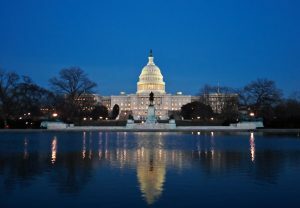 Congress plays a critical role in shaping the American research portfolio by prescribing funding levels for research programs and, often, by directing policy. New scientific instruments, research grants, graduate fellowships, and scientific centers and institutes are created and funded by Congress each year. Advocacy matters. And everyone has the right to advocate. Members of Congress need to hear about your priorities and concerns if they are to address them. 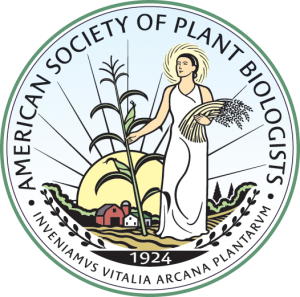 Meeting with your Members of Congress or writing a letter to them can bring plant biology issues to the forefront and can begin a relationship between you and your elected officials. Advocacy should be done on a regular basis—the key is to follow up. Doing so will allow science to play a more prominent role in the decision-making process in Congress and may result in increased funding for scientific research, improved regulations, and the implementation of other policies that benefit plant biology. Below is a suite of tools that can help you in your advocacy efforts. CMM Programmer – Metrology Lead | Pollmann North America, Inc.